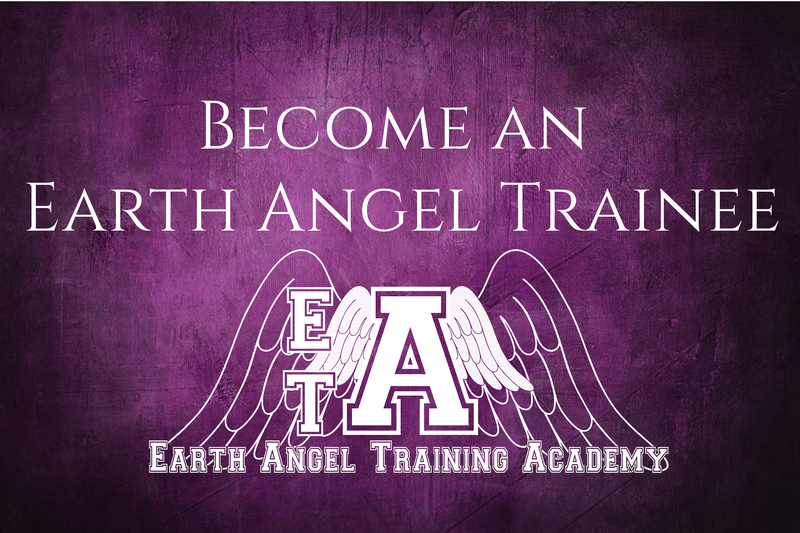 ← Are you an Earth Angel? 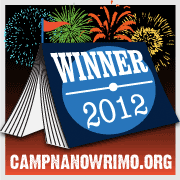 And the Camp Nanowrimo winner is…. Me!! I have just completed my first Nano Summer Camp! Just stepped over the finish line minutes before the midnight deadline with 50074 words. 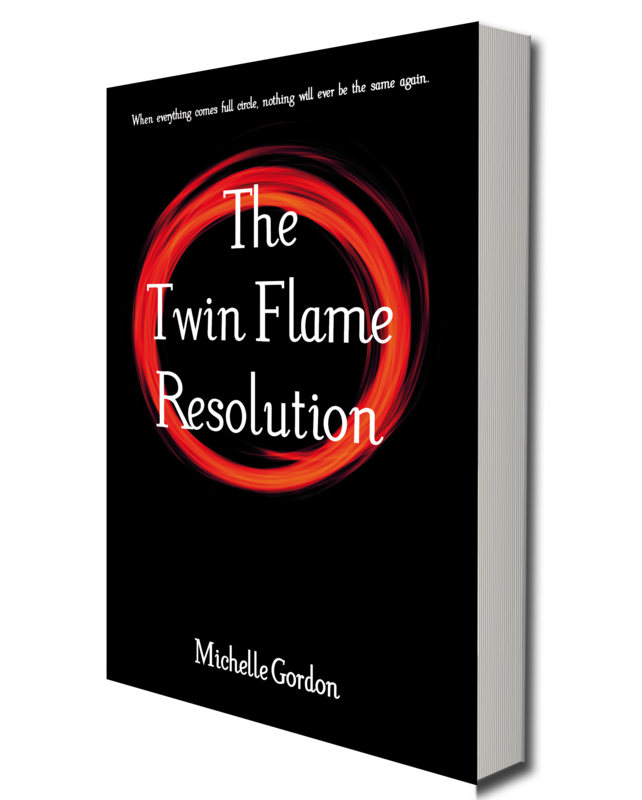 Admittedly, my last few scenes probably won’t make the final cut of the book, but nevermind! Here is my Camp Winner’s badge! Now I’m off to bed! I will be at the Mind Body Spirit fair in the Guildhall in Gloucester tomorrow, so I’d better get some sleep! Congratulations! Looking forward to reading it once its all edited!